Howard Phillips Lovecraft is probably best known as a writer of weird fiction, but some believe his voluminous correspondence to be his greatest accomplishment. Dying in poverty and obscurity, it was not until a decade later that his work began to receive serious attention, exerting a considerable influence on later fantasy and science fiction writers. His stories were collected in several posthumous volumes, including The Outsider and Others (1939) and Haunter of the Dark and Other Tales (1951). 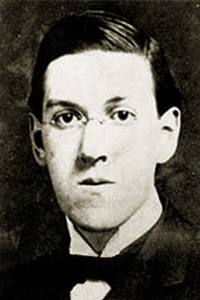 Unwittingly setting the stage for a wave of late twentieth century literary hoaxes, Lovecraft inserted references to a fictional grimoire entitled The Necronomicon into several of his stories. In the 1978 George Hay edition of The Necronomicon Colin Wilsons introduction makes the claim that Lovecrafts father, Winfield Scott Lovecraft, was an Egyptian Freemason and had possessed a copy of The Necronomicon. In 1984 Wilson published "The Necronomicon: The Origin of A Spoof" in Crypt of Cthulhu [St. Johns Eve, 1984. pp. 14-16] in which he admits the story was a hoax. His father dying on July 19, 1898, Lovecrafts upbringing was left to his mother, his two aunts, and his grandfather, Whipple Van Buren Phillips (1833/11/22-1904/03/28). 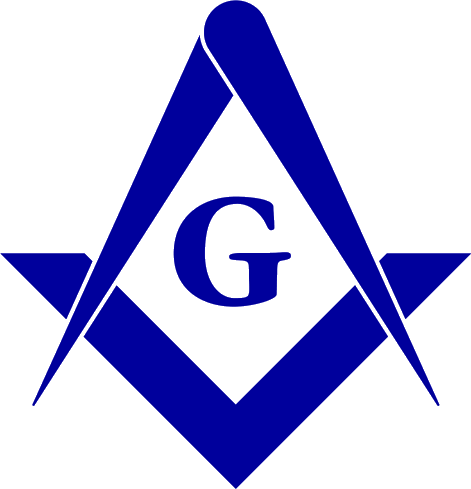 There is no evidence to indicate that either Lovecraft or his father were freemasons. His grandfather howevera one-time school teacher, mill owner, real estate salesman and later president of the Owyhee Land & Irrigation Co.was an active freemason, and was a founding member of Ionic Lodge No. 28 in Greene, Rhode Island in 1870. Source: Grand Lodge of Rhode Island.